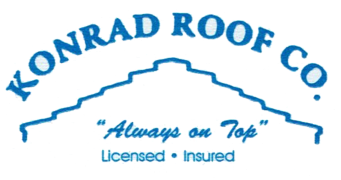 Konrad Roof Company was founded in 1972. Konrad Roof Company was founded in 1972 by Konrad Slettedahl, a 2nd generation roofer. For over 40 years, Konrad Roof Company has earned a great reputation by providing its customers honesty, quality, personal customer service, professional workmanship and competitive pricing on projects large and small. We are a full service roofing company serving Los Angeles, Ventura and Orange counties. We specialize in re-roofs, new construction, and repairs on single family homes, condominiums, apartments, commercial and industrial properties. We are experienced in all types of roofing systems including composition shingles, tile, slate, simulated shake products, built up roof systems, modified bitumen, including torch, mop down and single ply applications. We are a full service roofing company serving Los Angeles, Ventura and Orange counties. We specialize in re-roofs, new construction and repairs on single family homes, condominiums, apartments, commercial and industrial properties. Konrad Roof Company was founded in 1972 by Konrad Slettedahl, a 2nd generation roofer. 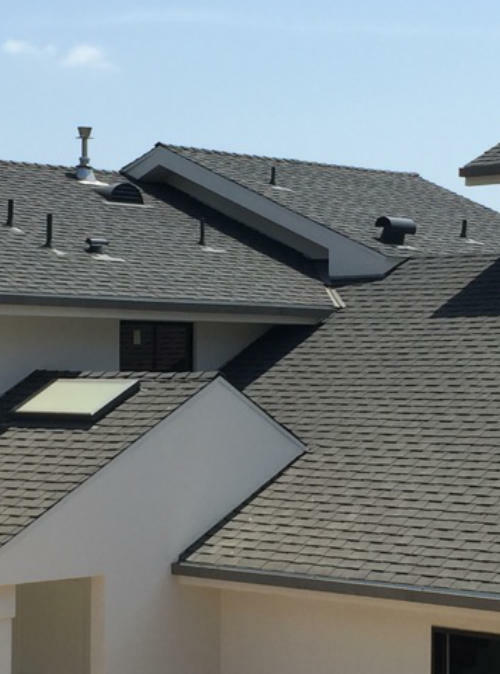 For over 40 years, Konrad Roof Company has earned a great reputation by providing its customers honesty, quality, personal customer service, professional workmanship and competitive pricing on projects large and small. Our employees have been with us for years and are highly trained and skilled journeymen. There is a foreman on every job overseeing the applications of all our roof systems, providing efficient, professional and courteous service to our customers. 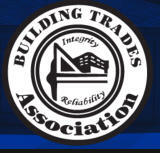 Konrad Roof Company is licensed by the Contractors State License Board, C-39 #278652 and Certified by the city of Los Angeles Department of Building and Safety. We are bonded and carry general liability insurance as well as worker’s compensation insurance for all employees. Since the success of Konrad Roof Company has been based on referrals and return customers, we never take our good reputation for granted. Whether your needs are a simple repair or a large project, Konrad Roof Company is dedicated to performing to your complete satisfaction so we may earn your trust and confidence for all your roofing needs. We will give references upon request.